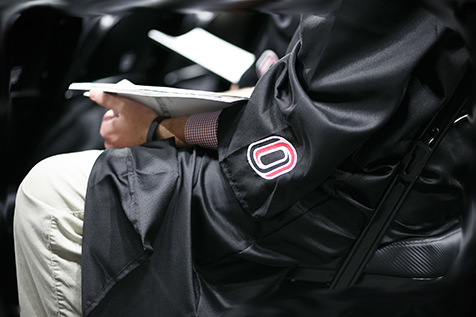 The UNO Bookstore is the only place to get your official Commencement regalia! Your cap and gown purchase also serves as your official "RSVP" for Commencement. Before ordering your cap & gown be sure and Apply for Your Degree on MavLink! Each graduating student must wear a university-approved cap and gown, which can be purchased here or at the UNO Bookstore.